and get a detailed REPORT back full of MY nutritionist notes & advice. Swap ideas to make what you already eat healthier. New meal suggestions based on your current routine. Improved snack options & ideas. Specific strategies on how to fix trouble spots & sabotaging habits. Advice about meal/snack timing & balance. Recommendations of NEW/BETTER brands & products to buy. This is the SAME service I use for CELEBS at PEOPLE MAGAZINE! PS: I use a FREE app to view all of your food photos. 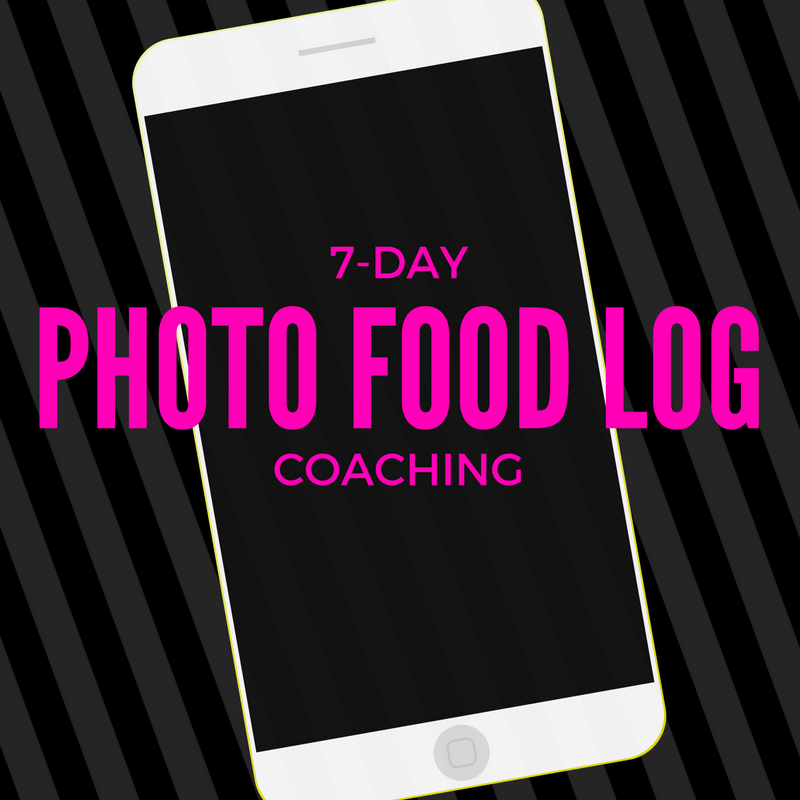 Once you purchase this service with me, I’ll walk you though how to use the app on your phone…and when you take food pics they will come to me automatically, in REAL-TIME! Super easy. Magic!